“We live in the era of Big Data, with storage and transmission capacity measured not just in terabytes but in petabytes (where peta– denotes a quadrillion, or a thousand trillion). Data collection is constant and even insidious, with every click and every “like” stored somewhere for something. 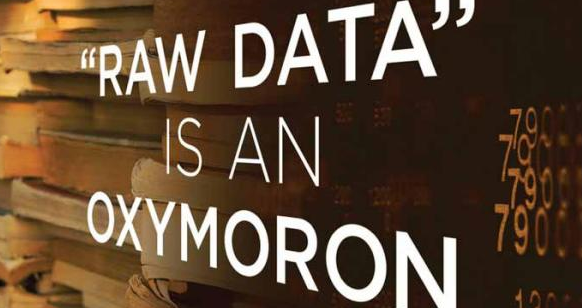 This book reminds us that data is anything but “raw,” that we shouldn’t think of data as a natural resource but as a cultural one that needs to be generated, protected, and interpreted. 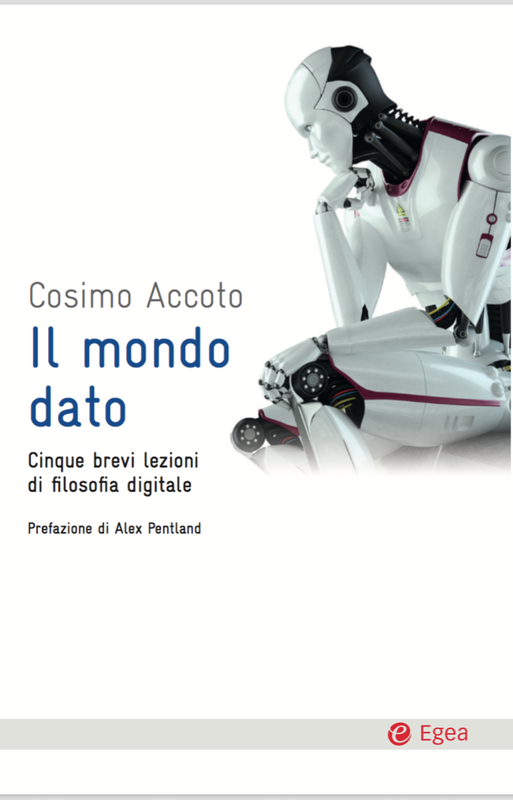 The book’s essays describe eight episodes in the history of data from the predigital to the digital” (“Raw Data is an Oxymoron”, edited by Gitelman, from the abstract on Amazon, 2013).